There is no question about it – the holidays are a great time of the year. They can, however, present challenges for employers. Here are a number of things all employers need to know. 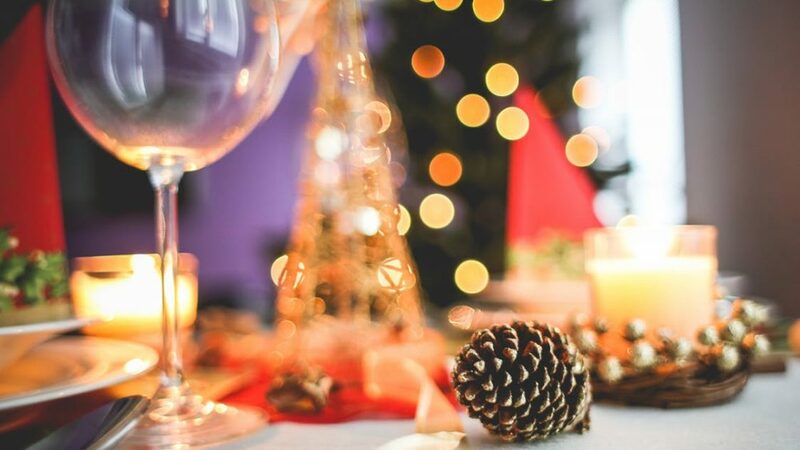 Holiday Parties: While always fun – these events can be fraught with peril – particularly if you’re planning to serve alcohol. It is generally best to publicize your company’s policies with regard to these types of events before they happen. Make it clear that employees should not drink to excess and encourage your staff to select designated drivers if they plan on drinking. You might even want to consider having drivers available in the event an employee over-consumes and has no safe way to return home. It’s also a good idea to make sure your employees understand that company policies regarding harassment and discrimination remain in effect at all company functions – without exception. Connecticut is one of those states that provide for liability should a host negligently serve alcoholic beverages to a person legally permitted to drink those beverages. Remember, if it is determined that the social host provided alcoholic beverages to a visibly intoxicated person and that person sustains bodily injury or injury to real or personal property as a result of the alcoholic beverages served by a social host – the person who was served the alcohol has a cause of action against the host. This includes an injury occurring in an accident caused by the dangerous operation of a vehicle by the intoxicated person. Connecticut also prohibits serving alcoholic beverages to any person underage. Given this fact, all employers should be sure to check that only employees who are 21 years of age or older are served alcohol. 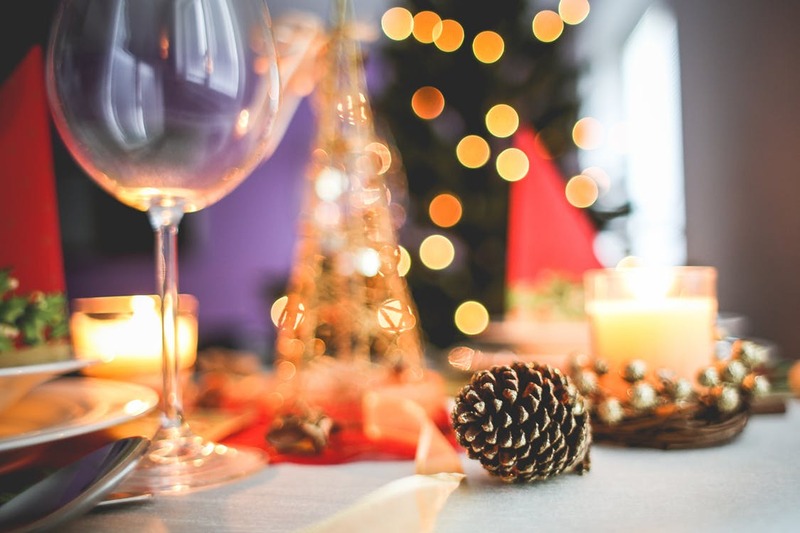 Finally – if you are going to serve alcoholic beverages at your holiday party – hire a professional bartender to pour, and make it explicitly known to all bartenders that they are not to pour a drink for anyone who is or appears to be inebriated. Time off: The U.S. Equal Employment Opportunity Commission (EEOC) takes the position that Title VII of the Civil Rights Act of 1964 not only prohibits discrimination on the basis of religion, ethnicity and national origin, but also requires that employers reasonably accommodate their employees’ religious practices. This includes time off for religious observances. In these cases, unless an employer can demonstrate that this accommodation would result in undue hardship on the conduct of its business – a reasonable period of time off should be permitted. An employer generally must assert undue hardship for the business in order to legally deny these requests. If you have questions about these matters – or are facing a challenge to a decision you have made regarding time off, holiday parties or some other matter, call us. The attorneys at Kainen, Escalera & McHale each have over 20 years of experience in all aspects of employment law and the rights of employers. Please contact us if we can help you.